Will people really buy a phone that puts battery life first? Battery manufacturer Energizer is jumping into the crowded smartphone industry. At Mobile World Congress this week, the company is showcasing a prototype handset featuring an absolutely massive 16,000mAh battery. If you’re looking for a solution to battery life woes, this could very well be it. The phone, dubbed the Energizer Power Max P16K Pro, is manufactured by Avenir Telecom. It features a 5.99-inch display driven by a MediaTek Helio P23 processor alongside 6GB of RAM and 128GB of local storage that’s expandable via microSD card slot. 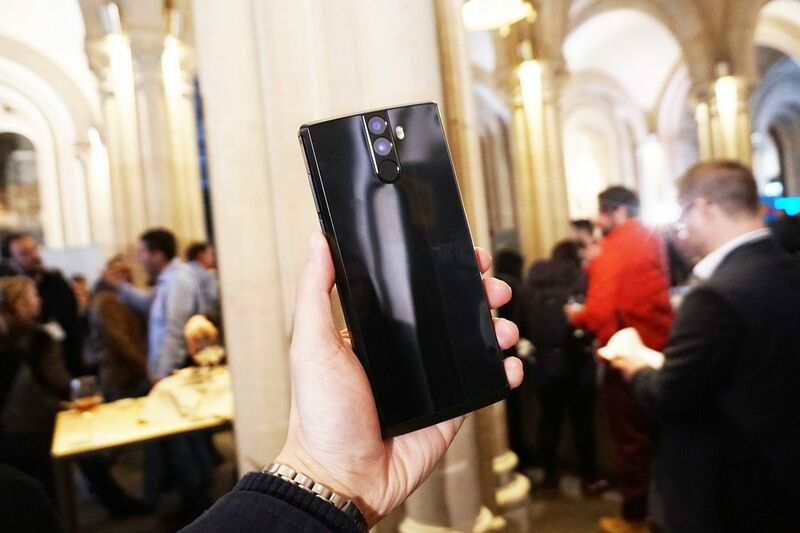 Other noteworthy amenities include a fingerprint sensor, USB Type-C connectivity, two SIM card slots, a 3.5mm audio jack, dual rear cameras (16-megapixel and 13-megapixel) and dual front cameras (13-megapixel and 5-megapixel). It’ll ship running Android 8.0, we’re told. TechRadar says the handset weighs 350 grams and is about 15mm thick. According to the site, that translates to a device that feels like two six-inch phones stacked on top of each other. Using USB Power Delivery, the phone’s battery can reportedly be topped off in just 90 minutes. Unfortunately, the P16K Pro’s battery can’t be used as a power bank to charge other devices. Energizer’s phone isn’t going to win any design awards but it’s exactly what many have asked for – a phone that packs an absolutely massive battery, aesthetics be damned. With such an option soon to become a reality, the only question is whether or not people will truly want what they’ve wished for. Look for the Energizer Power Max P16K Pro to arrive in September around the $740 mark.